We are committed to providing a fundamental learning curriculum in a fun and nurturing environment for the young children of the community. 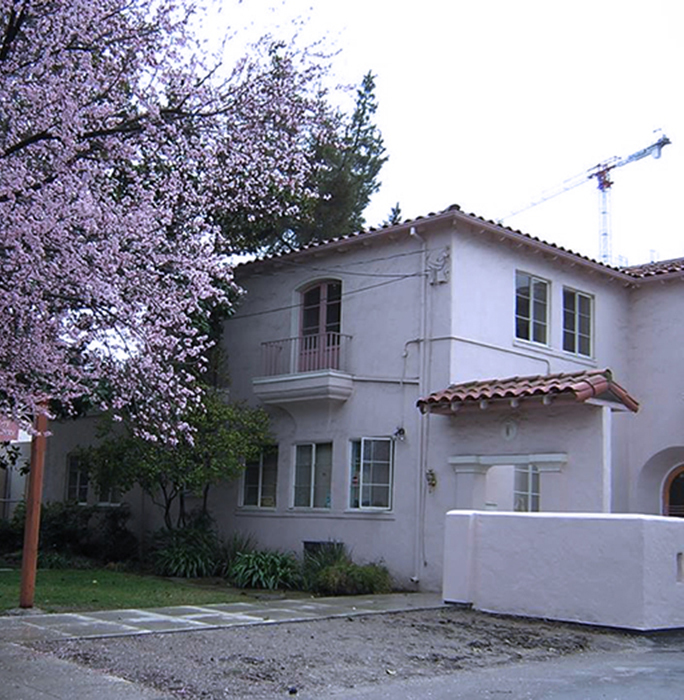 Located in downtown San Jose since 1916, the San Jose Day Nursery is committed to providing a fundamental learning curriculum and excellent childcare services for the young children of the community. Founded in 1916 and located at our present site since 1936, the Nursery is committed to meeting the dynamic needs, expectations, and hopes of parents who are looking for high quality Early Care and Education. In a complex community environment, the Nursery seeks a staff and Board who possess a diversity of skills and heritages, empathy and relativity in family relations, and leadership in the conduct of programs and agency management. The Nursery enjoys exceptional staff stability – an important contributor to program quality, effective communication, and the establishment of trusting relationships. 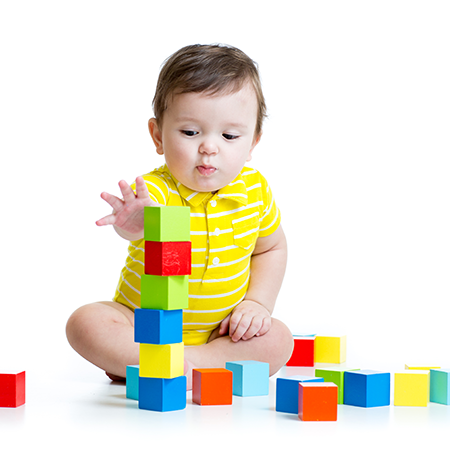 All teaching staff are specifically trained in child development. The essential combination of specialized education and experience serves as the source of the expertise necessary to cope with the intricate issues of our children and families. In addition to this extensive training a variety of staff members are multilingual. Fluency in Mandarin, Chinese, Vietnamese, Tagalog, and Spanish facilitate initial child and adult adjustment and foster continuing communications and understanding. As you can imagine, the Nursery has had many children pass through our doors over the years. It would be difficult to identify any one story as completely representative of the San Jose Day Nursery. We are a community of many cultures, backgrounds, and experiences — all of which enrich the overall environment for our children. Our staff, volunteers, and many supporters also reflect this diverse range, everyone bringing something new to enliven the mix. This variety is entirely appropriate, given our location in one of the county’s most diverse neighborhoods. Like a multi-colored quilt or mosaic, our individual viewpoints combine to create a masterful work of art. Over the Nursery’s 100-year history, we have watched many bright, happy children develop into even brighter, content, mature adults. Some have visited the Nursery, and others have brought the next generation of children by enrolling their own children into the program. Our 1 to 8 staff ratio strengthens the skills of initiation leading to a growing understanding that resourcefulness can change their world. 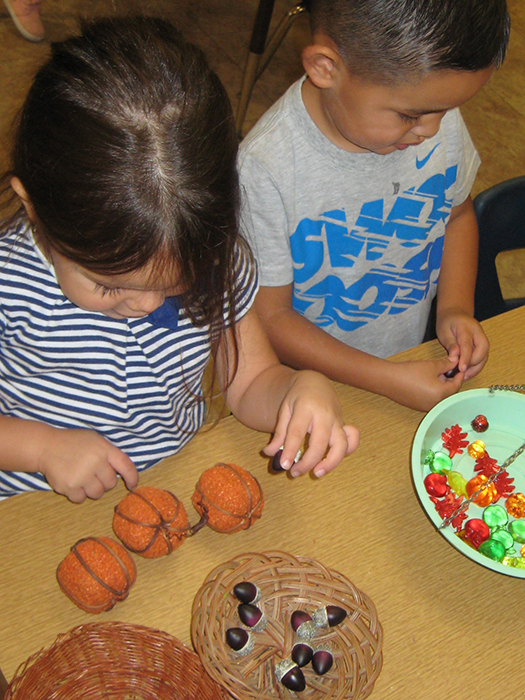 Developmentally appropriate language, socialization and cognitive activities lead to kindergarten readiness and life long success. Our 3 through 5 years olds build skills that prepare them for the social experience and learning opportunities of their elementary years. Our well-qualified teachers work assisting each child in building self-esteem and developing essential skills for a successful start in school. Our staff facilitates child-initiated cooperative, problem-solving, and conflict resolution activities by Asking children to participate in planning their activities, including how they are going to do it, and Making suggestions to set the stage for child-initiated experiences that stimulate language, socialization, and thinking. Our 1 to 3 staff ratio focuses on building positive attachments between children and adults, contributing to the development of the life long trust that the child’s individual’s needs can be met. To begin infants’ ability to enter into two-way, lasting emotional relationships. 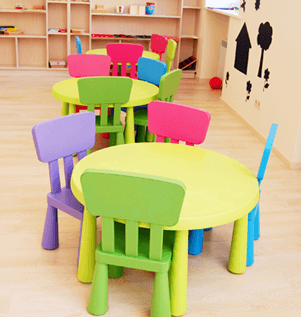 Our 1 to 4 staff ratio provides increased curriculum and developmental support, including focused toilet training, promoting foundational self help skills that are necessary for life long independence. To begin a sense of trust that one’s feelings, impulses, and choices will lead to appropriate and accepted outcomes. OUR HEALTHY HABITS PROGRAM is a cornerstone for all our program activities! All children enrolled in the program benefit from Nursery provided healthy meals including breakfast, lunch, and 2 snacks per day and a rich curriculum around healthy habits. Through a variety of developmentally appropriate activities and programs, children learn the importance and experience both the physical and cognitive benefits of eating healthy foods, making healthy choices, and engaging in regular exercise, all of which foster life long good health and well-being. The Nursery continues to pursue collaboration with other agencies to address the educational needs of all children in our community. The nurturing environment enhances children and families’ skills, attitudes, and self-esteem, all essential for success during the school years and throughout life. 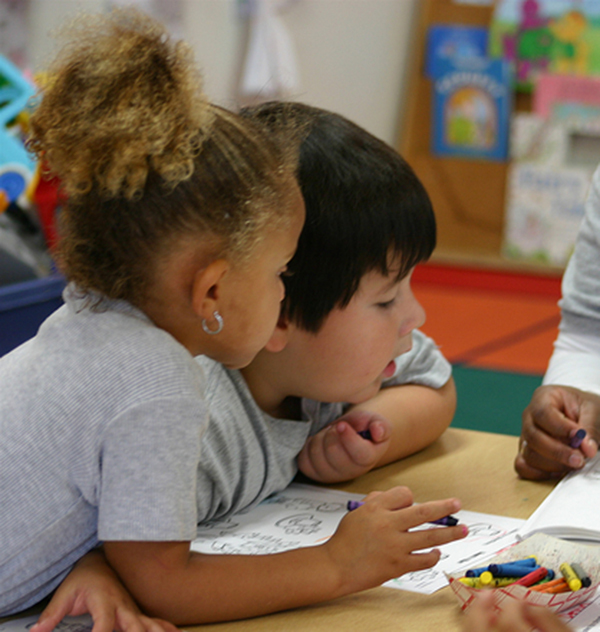 One such partnership is our classification as a Smart Start San Jose program.